* There are now 300% more unread messages in an inbox than there were 4 years ago, this just goes to show how important it is to use an important subject line. You need something that catches the reader’s attention, stands out from the other emails flashing at them, yet don’t look ‘spammy’ or ‘cutesy’. * Make sure you put the main part of the newsletter in the preview text, this way the reader can skim read the newsletter without opening it up and they can decide if the newsletter is of interest or not – so make sure they think it will be of interest to them. * Facebook, Twitter and other social media channels are a good way of staying in touch with clients but how can you tell if they are actually reading your posts? An email newsletter is a great way of keeping in touch with your client and staying at the forefront of their mind. * Remember, the newsletter is your creation – you can decide how to lay it out and what you want included in it. 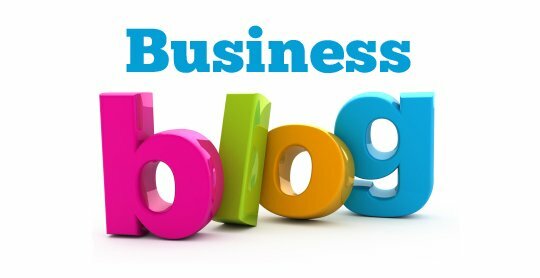 Maybe you have a special offer at the bottom, links to your blog posts, most interesting updates on your social media platforms from the previous month, photos of you out and about or latest news within your industry or company. You know your customers, what do they want to know about? * Make sure it can be read on a mobile phone, most people check their emails on their phones so they will be reading your newsletter on their phones. Make sure it is suitable to be read on a smart phone or mobile device or it may not be read by the client at all. Email Newsletters have been around for years but they still work, if you make sure there is something in your newsletter to engage each reader then you will have a successful newsletter that could turn a reader into a client. The main downside of newsletter creation is that it is time-consuming, you need ideas, content, and an engaging layout and design – this is where the Creative Content Company team can help, we can create the content or the newsletters for you which will help you turn your potential clients into fully paid up customers!